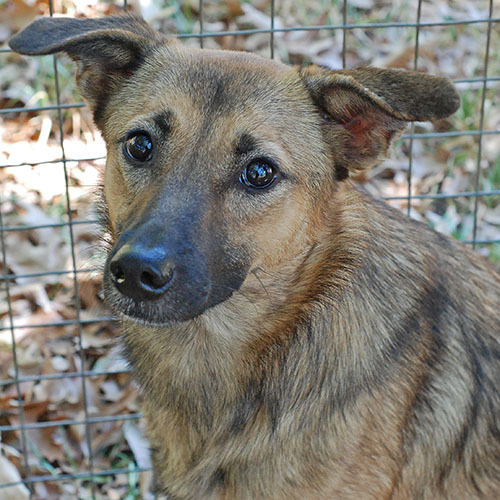 She is a beautiful soul and has waited far too long for a home. She is available for fostering or adoption. Let me be your forever companion.